I am loving chevron right now as well! 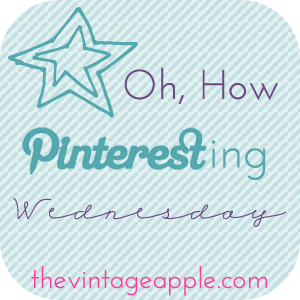 Love all your pins! ooo if I was crafty at all, I'd do that to a piece of furniture! I'll take one of each of these!!! Love that luxury monograms website, totally obsessed! This just made my day, I am addicted to anything and everything chevron. I especially love that dresser. I may have to try that! Love chevron! That pillow with the E is super cute! I am going to search etsy for that pillow! So cute! Who doesn't love Chevron? Those plates are really adorable. Great pins! Love your blog! Loving that monogrammed clutch! So perfect for a cocktail party! Chevrons are so cute right now! We have this chevron bag at my work that I am DYING to purchase! I am trying to resist but pinterest does not help...might just buy it! Ok Sarah you have to stop blogging about all my favorite things or I'm going to have nothing to blog about! :) Love chevrons so much! I would do my whole house in them if I could. AHh I am so obsessed with Chevron print rigth now. I have to do some DIY stuff using some Chevron ASAP. That gold tray is gorgeous!! 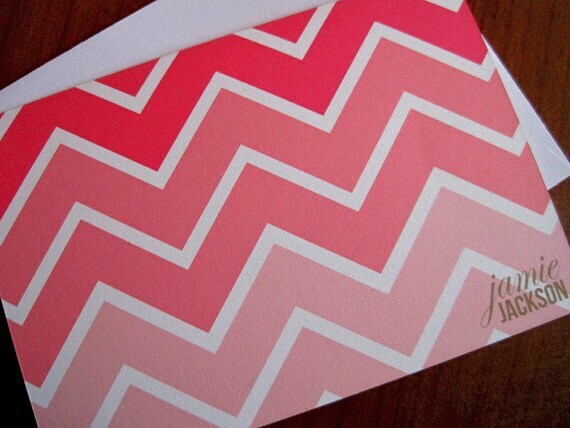 I can't get enough of chevron! A girl can just never have enough Chevron in her life!! Just like shoes and purses! love chevron! such a fun kick to a room!